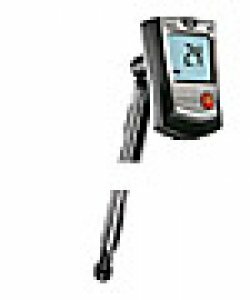 KKI TST0061 is a thermal anemometer with a telescopic handle (max. extension length: 300 mm). It facilitates the measurement of air flow, volume flow and temperature.